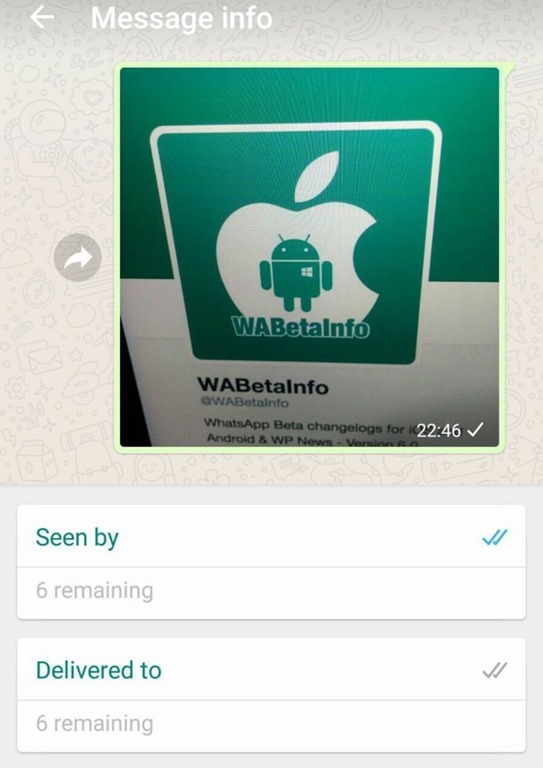 WhatsApp is taking a leaf out of Instagram's book, with a new feature called Status. This lets you post status updates by tapping a button in the top right corner. 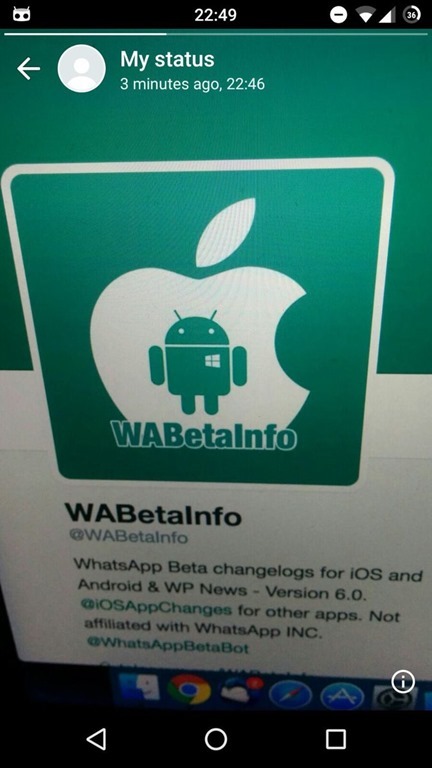 The tab itself has been pictured by WABetaInfo, a Twitter account which often leaks features spotted in the beta version of WhatsApp Messenger. The new feature is a direct rip-off of Instagram Stories, Snapchat and Facebook's own Messenger Day tab. That should annoy a lot of users who don't want this feature. 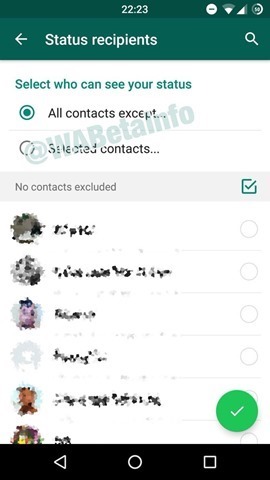 The new status feature in WhatsApp is reportedly available in beta version 2.16.336. We have the same and can't find, because it is hidden. There is a root tool floating around which lets you enable this, but we haven't used it (nor do we recommend using such tools). WhatsApp beta version reportedly adds a Status updates tab, which is a rip-off of Instagram Stories.